226,05 € прибл. 16.318,26 руб. 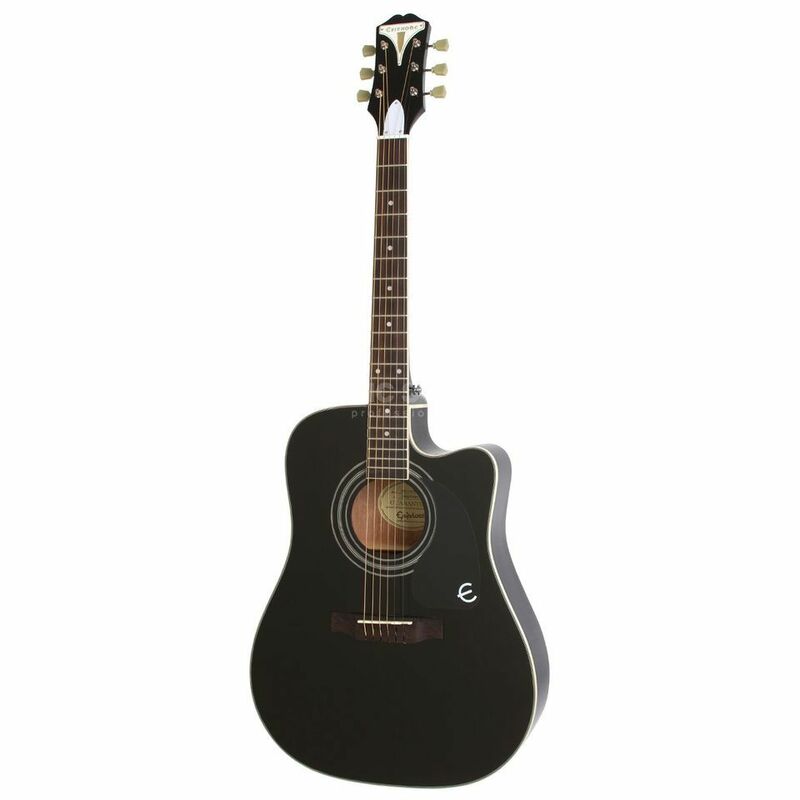 The Epiphone PRO-1 Ultra Acoustic Guitar Ebony is a 6-string acoustic guitar featuring a spruce top, a mahogany body and neck, a rosewood fretboard and bridge, and comes in an ebony finish. The PRO-1 Ultra is ready for live performances at any time as it is equipped with a Shadow Performer preamp and NanoFlex pickup. The PRO-1 Ultra also comes with a solid spruce top to deliver a superior sound with a 5-layer ivory and black binding. The EZ-Profile neck is designed so your hand can easily form chords without feeling fatigued.